Letter of Marque was founded over the summer of 2016 by Matt Gund (Vocals), Vinny Antonelli (Rhythm Guitar), and Jeff Pritchard (Cello/Lead Guitar). The band was originally called “Out In The Open” due to the bands very “out there” style of metal. After cycling through a few other names such as “Above Rebellion” and “Obelisk”, the band decided “Letter of Marque” was the best fit. This decision was solidified when vocalist Matt Gund got “Letter of Marque” tattooed on his ring finger in April 2018, essentially becoming married to the band. Griffin McCarthy joined the band as the drummer at the start of 2017. We knew after just one practice that he was a perfect fit for the band. He is still with us to this day and continues to shock the band with his talent on not only the drums, but piano as well. The band was without a bass player for quite some time. We had a few different bass players for shows, but none that really stood out…until we met Arthur Erb. Arthur filled in on bass during one of our shows in September 2018. He impressed the band right away with how quickly he learned the songs, as well as his presence on stage. After the show, the band asked Arthur to join, and he has been with them ever since. 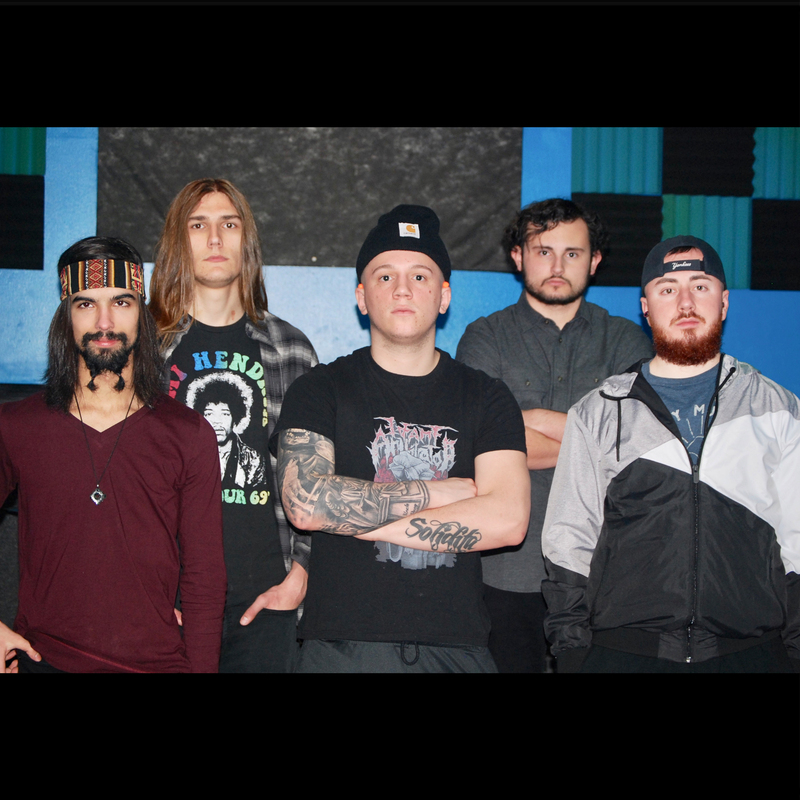 In November 2018, the band finished recording their debut album “Outbreak” at Westfall Recording Studio, set to be released mid-2019.